I was very fortunate last week to be able to attend Stampin' Up! 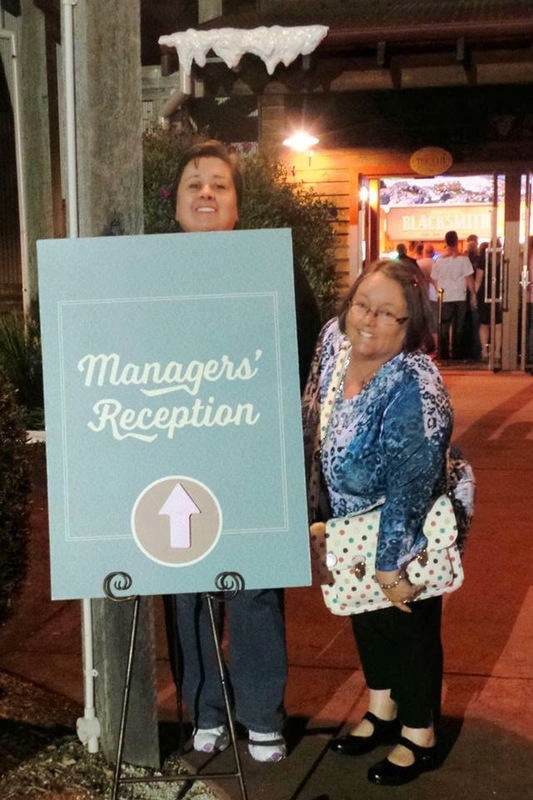 's South Pacific Inspire Create Share event on the Gold Coast. I was also very fortunate to be able to get there a few days early and spend some time sight seeing with girlfriends. 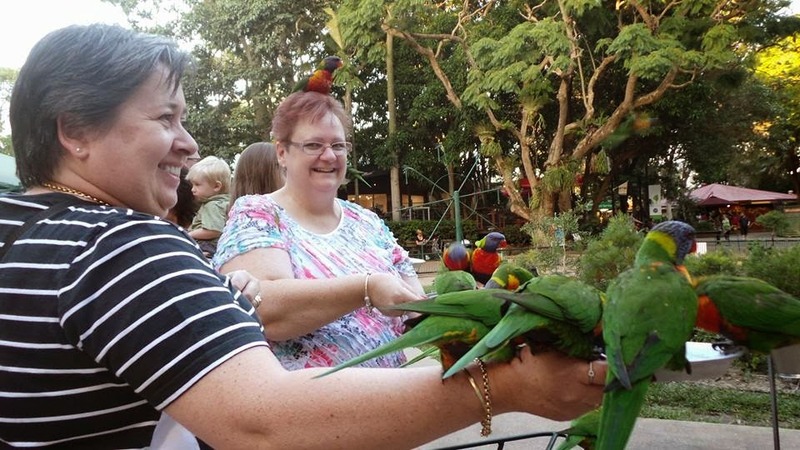 We went to Currumbin Bird and Wildlife Sanctuary where we got to feed the lorikeets. Boy do they have sharp claws. Then we ventured to Sea World. The dolphin show is a must. Another highlight was the Australian Outback Spectacular. This was a great show about life in Victoria's High Country. The special effects were great. The Managers and above got taken to this show by Stampin' Up! as a reward, but we decided to make our own booking and gatecrash. Oh we are norty !! Stay tuned for more of our adventures from the time we spent on the Gold Coast. Highlights from the event and new product sneak peeks may just be on the agenda.